Ronald always loved to sing as a child. When Ronald was 7 years old he started to play the clarinet. His parents became more and more aware, by listening to him, that music became one of his main passions at that time. But it took a while before Ronald could made the big step. Listening to a record of Sarah Vaughan, changed his life. The clarinet became more and more a side instrument…his voice became the main instrument in his life. Ronald is still proud at the fact that he met Sarah during one of her concerts in Holland in 1987. In 1988 (after a career of a Social Worker, and working for children who were in severe trouble, and at an age of 28) he did his entrance exam for the Music Conservatory in Hilversum to study Jazz singing. American Jazzsinger Deborah Brown was for 5 years his teacher. She learned him everything what he needed to know and supported him and helped him to make his first steps to make a professional career in the Netherlands. His classical voice teacher was and still is ANNETT ANDRIESEN. During his study he got the opportunity to work with Holland’s best musicians and orchestra's: Ferdinand Povel (sax), Ack van Rooijen (trumpet), Rob van Bavel (piano), Herman Schoonderwalt (sax-klarinet), John Engels (drums), The Metropole Orchestra, The Skymasters etc., etc. In 1990 in won in Zamosc Poland an international Jazz-Award. There he met MICHELLE HENDRICKS (daughter of the famous Jon Hendricks. Think about Lambert, Hendricks and Ross). And she supported him also to continue in what he was doing at that time. It was the first time hereally felt that he got recognition in what he was doing, and that stimulated him a lot! In 1993 he graduated. But his career was already a fact. Rob van Bavel (piano), Henk Haverhoek (bass) and Hans van Oosterhout (drums). That was really a breakthrough. He got the best reviews, that year was his first year at the North Sea Jazzfestival. 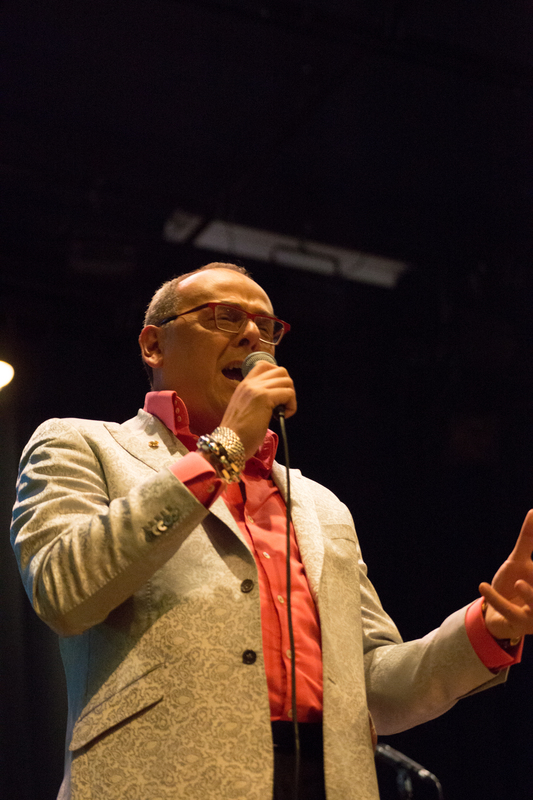 In 1995 he became the jazz-vocal teacher at the Music Conservatory in Gent (Belgium) and also at The Conservatory in Hilversum, now Amsterdam Music Conservatory. Teaching and coaching was and still is also a passion of Ronald. And a highly respected workshop/masterclass teacher at the Music Conservatory in Amsterdam, Summer Meisterkurse in Liechtenstein, Manhattan School of Music New York etc. Ronald likes to combine his teaching job with his career as a singer. He already recorded 5 cd’s (see the list below) and won a few important prizes in Jazz. And did a lot of tour’s with several orchestra’s and also with his own band all over the world. 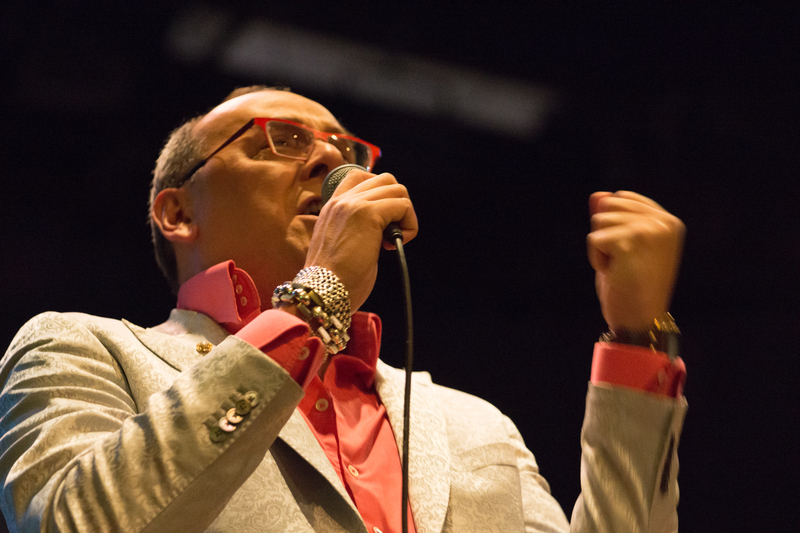 In 2006 he won the international Jazzconnect Jazz vocal Competition as the first European singer (see www.jazzconnect.com) by sending his last cd: LOTUS BLOSSOM and performed as the winner at the East Coast Jazzfestival in Rockville (Washington) with the Chris Grasso Trio. 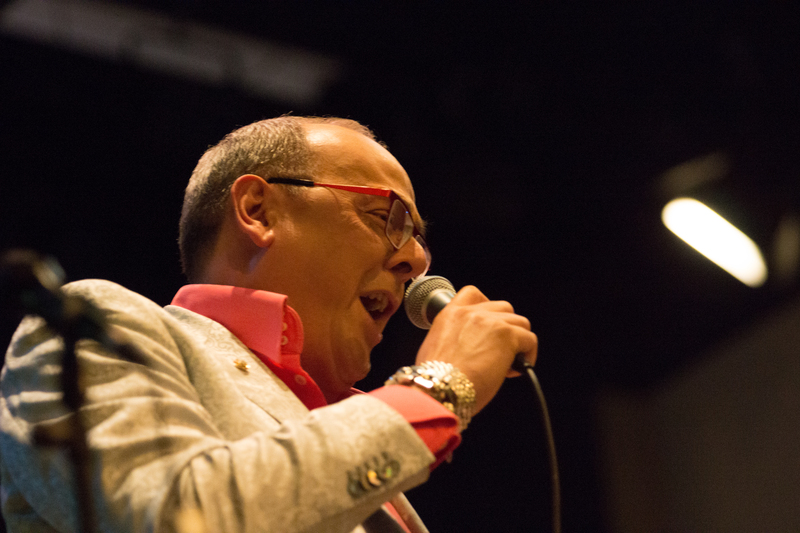 In 2014 he is already 25 years one of the greatest Jazzsingers in the Netherlands and abroad. Ronald performed with the Timeless Orchestra during his study in countries through whole Europe and as a highlight he did a tour with this Orchestra through Japan in 1990. In 2005 Ronald did a concert at The Royal Concert Gebouw in Amsterdam where he payed tribute to the songs of NAT KING COLE, specially arranged and conducted by Johan Plomp. The year of 2007 he toured with the dutch famous RICCIOTTI ensemble a 44 piece classical Orchestra, but for that tour a few arrangers arranged some nice jazz songs. But also some Lieder of the Dichterliebe from Robert Schumann. In 2008 Ronald performed again in the Royal Concertgebouw in Amsterdam with the famous Rosenberg Trio. winner of the international Jazz-vocal competition in Poland.